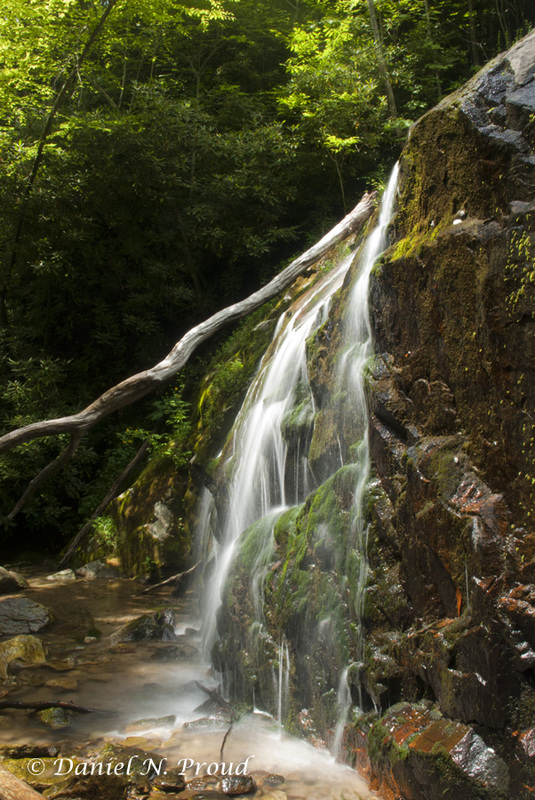 We returned to Elk Knob State Park, NC – this time with some decent weather. It was clear enough that we got a nice view from the top of the mountain. Here’s a few random things I saw along the way as well as the view from the top! I was out hiking the other day looking for harvestmen and spiders, but almost every large rock I turned yielded a salamander! Here’s one of the little guys hiding in some leaves. 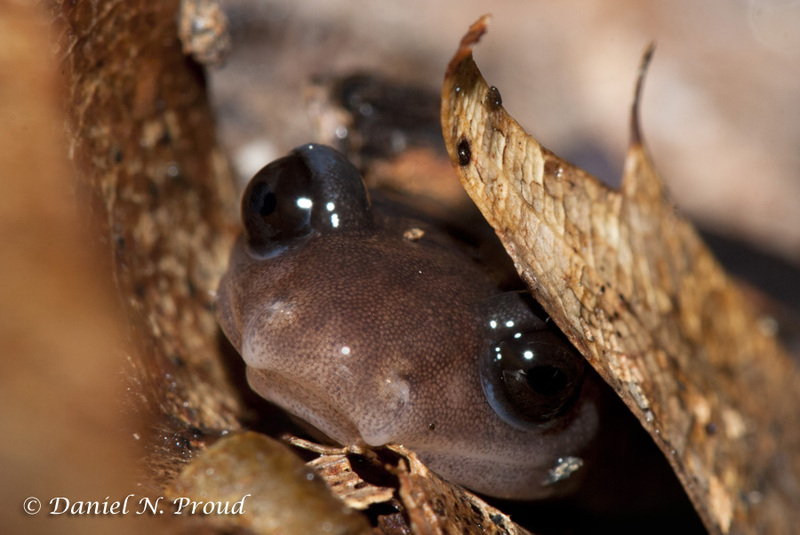 The above image is actually a stack of two photos to get the depth of field I wanted on the face of this salamander. 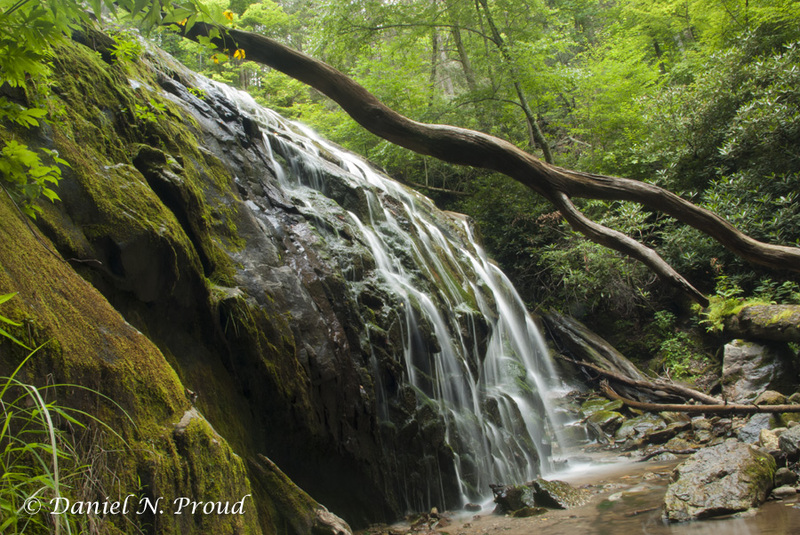 Last Sunday, despite the gloomy weather forecast of 50% chance of rain all day, we decided to head out and hike the Glen Burney Trail along a small stream near Blowing Rock, NC. 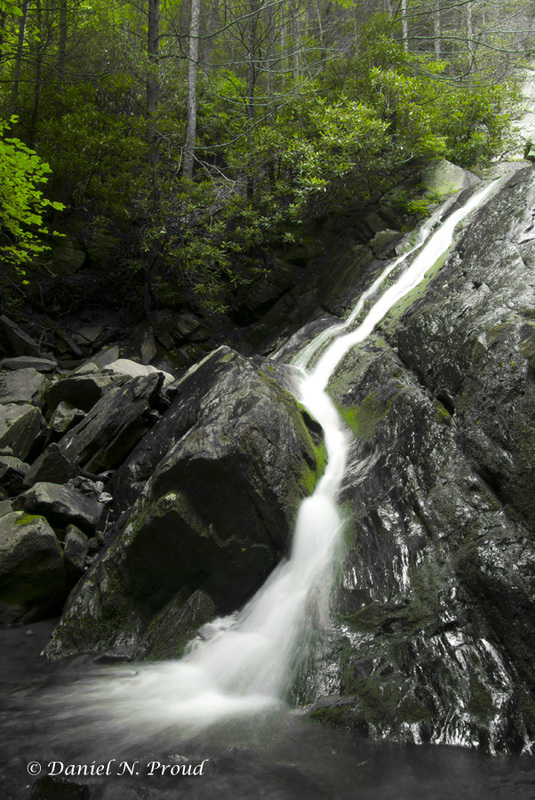 Its a great little 3 mile hike that visits several different falls along the way. 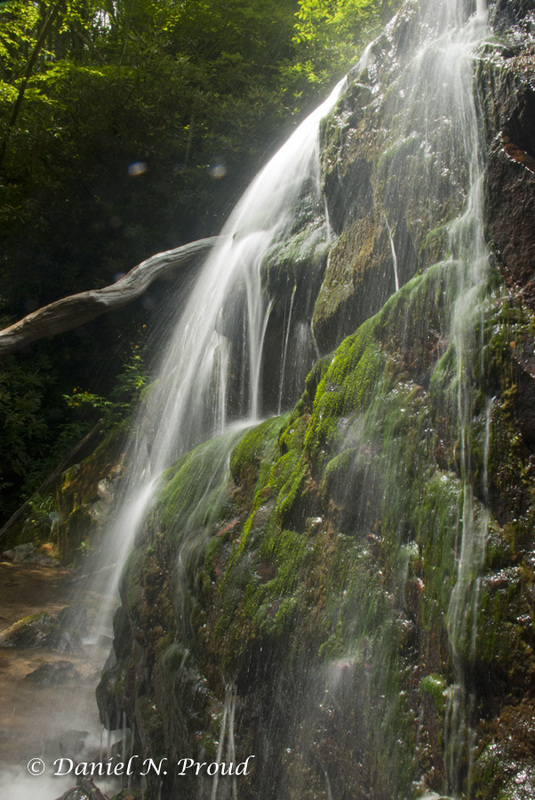 I decided to get my feet wet, literally, to get some of these shots of the falls from various angles. Glen Marie Falls along the Glen Burney Trail. I selectively removed all colors except green for an artistic effect. Original shown above. I have a new found interest in astrophotography…lately I’ve been reading a lot about it. 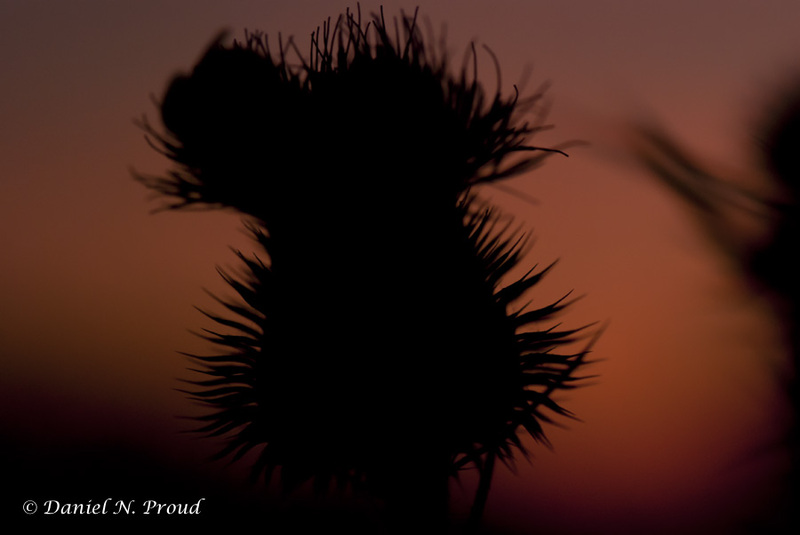 I really enjoy photographing the night sky, however it is not an easy task! I don’t have any great pictures of the stars just yet, but I’m working on it (when the weather cooperates). So I thought I’d share a photo of the waxing gibbous moon from a few days ago and one of the full moon that was visible two nights ago. I never invested in a telescope…but I’m adding it to the wish list now. 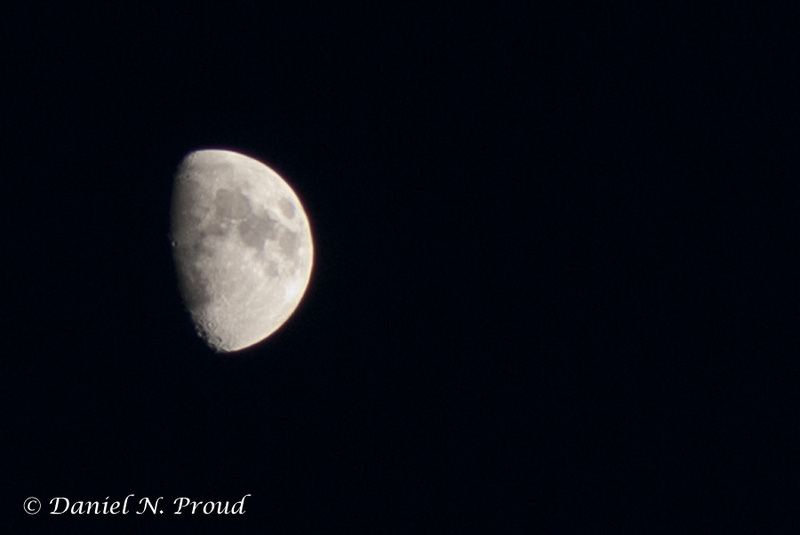 Waxing gibbous moon observed on 7/27/2012 from Boone, NC. Shot at 135 mm and cropped. 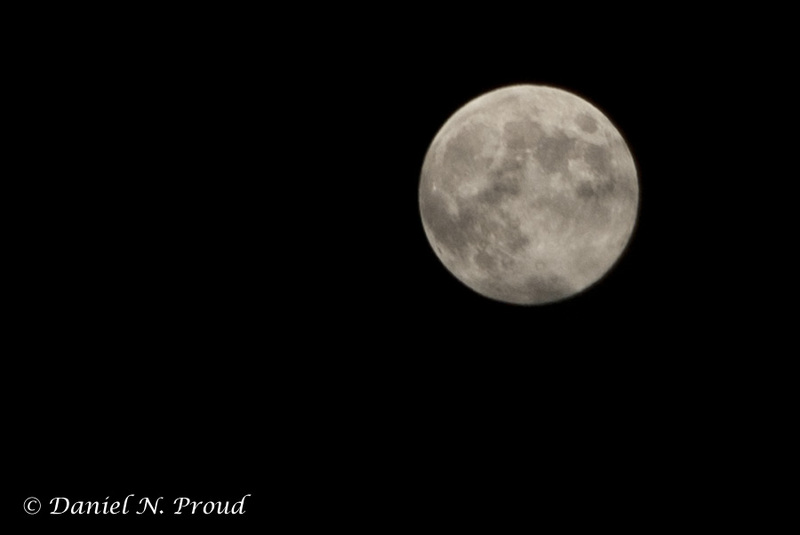 Full moon observed on 8/1/2012 from Boone, NC. Shot at 135 mm and cropped. 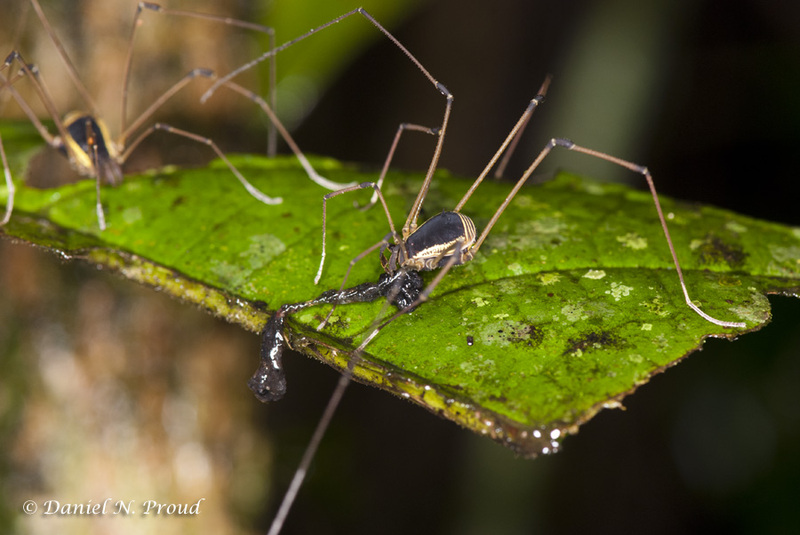 The arachnid order Opiliones has several common names in English including daddy longlegs, grand daddy longlegs and harvestmen. 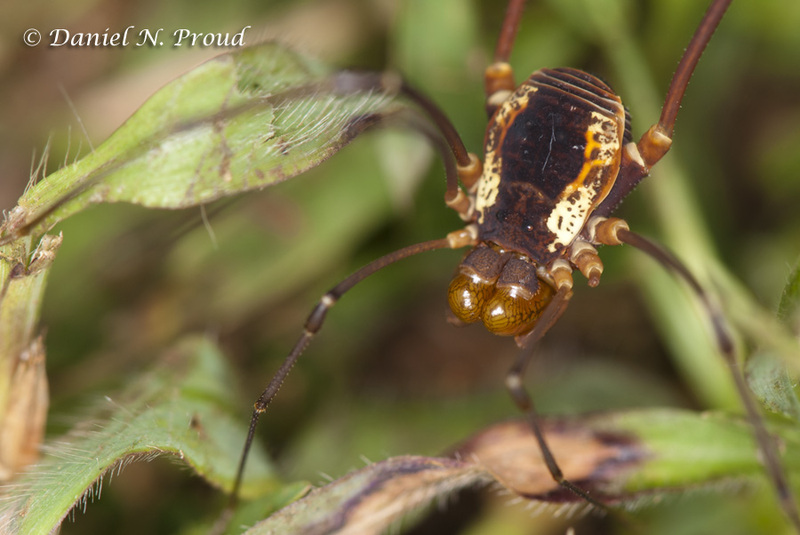 I have many wonderful things to share with you regarding the natural history of Opiliones so I’m going to post it in a series of about five posts. Here is the first fun fact to whet your appetite. Keep an eye out for the others very soon! 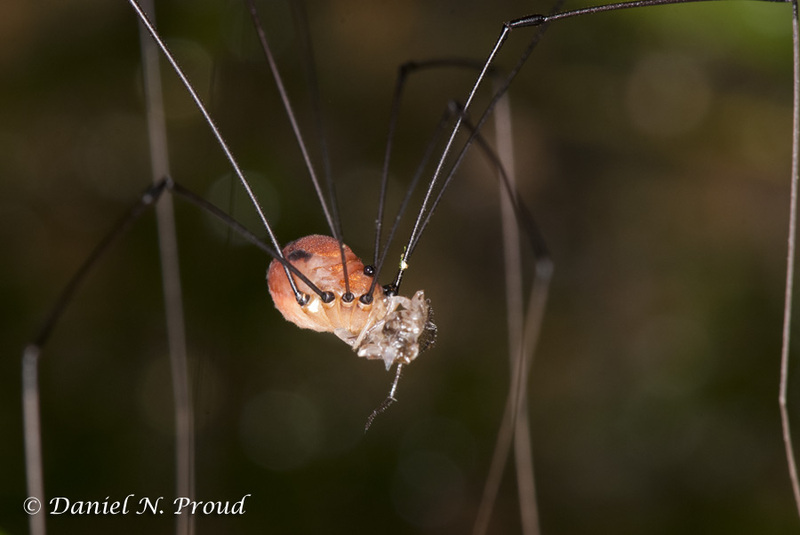 Longlegs fact #1: Daddy longlegs are NOT spiders. They are also not insects. So what are they? Well, I’m glad you asked. Daddy longlegs are arachnids belonging to the order Opiliones. The subclass Arachnida includes spiders, scorpions, mites/ticks, daddy longlegs, and several smaller groups, all of which belong to different orders. 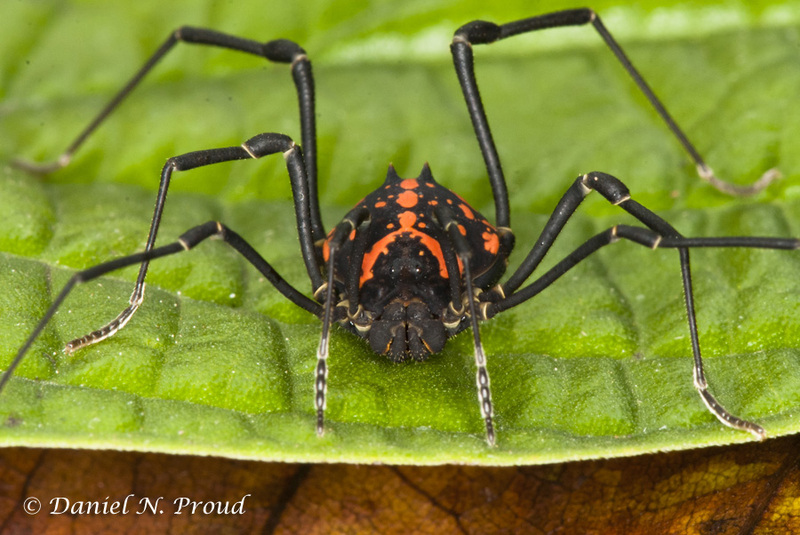 So daddy longlegs are distantly related to spiders, but are actually more closely related to scorpions! 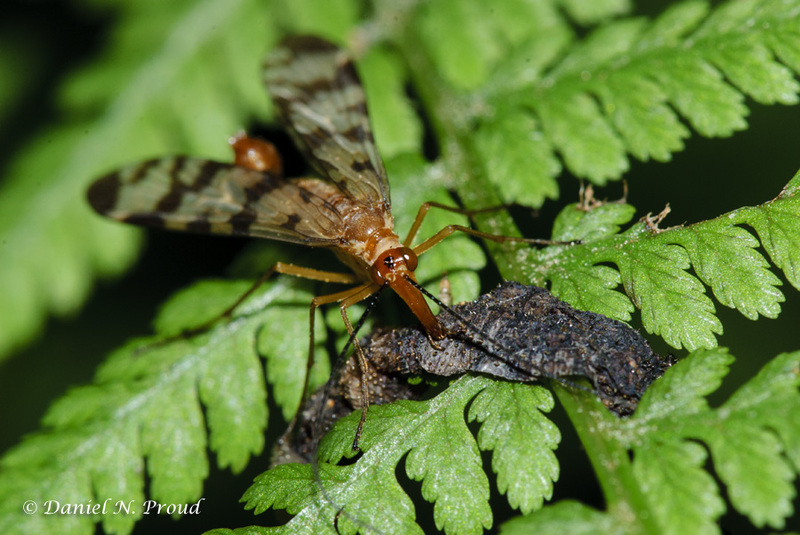 Cynorta marginalis eating an earthworm as a second individual sneaks up. 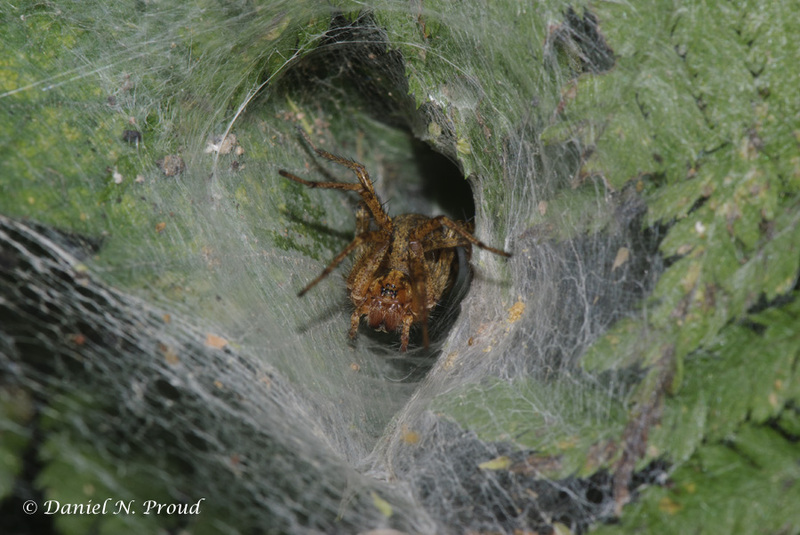 For more arachnid photos see my Arachnid gallery. 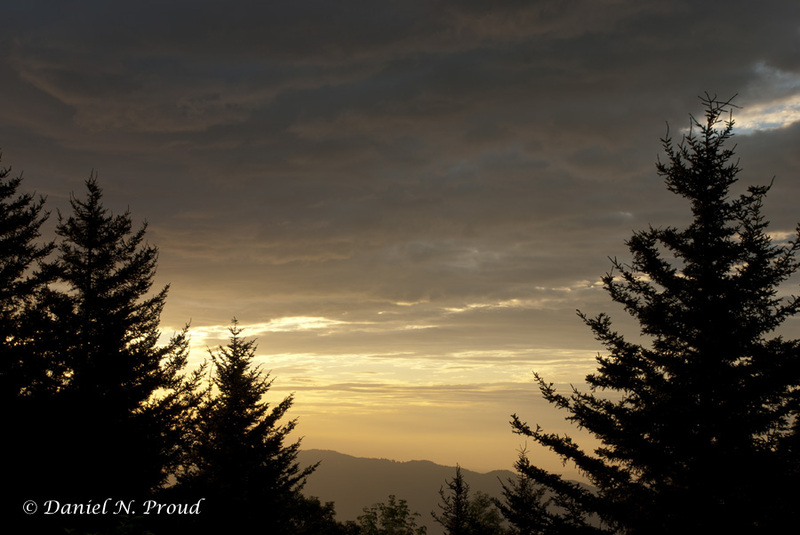 Since I moved about 6 weeks ago, I have been exploring some new great locations to photograph the sunrise and sunset here in the Appalachian Mountains of western North Carolina. Yesterday, I found a great spot for both the sunrise and sunset and I was lucky enough to have something more than a grey, overcast sky (as lately it seems there is a 50% chance of rain all day, every day). 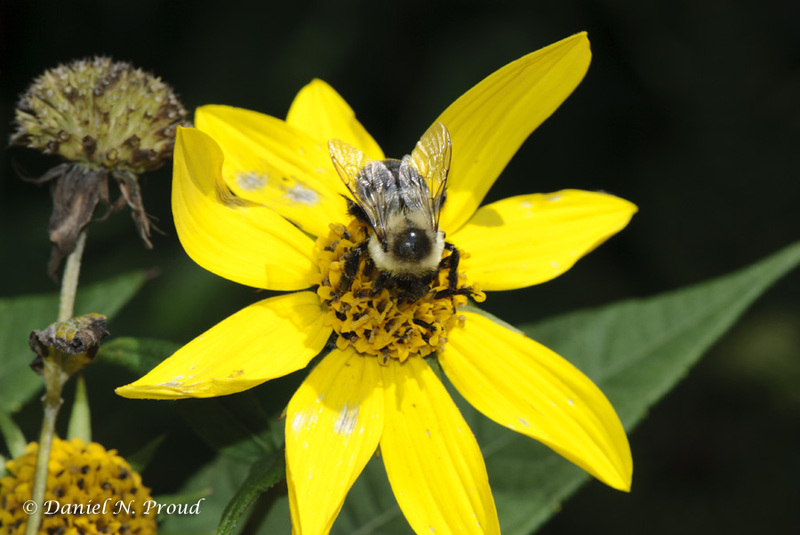 I hope to continue this series of posts as I discover more great places to photograph the landscape here in the High Country of North Carolina. 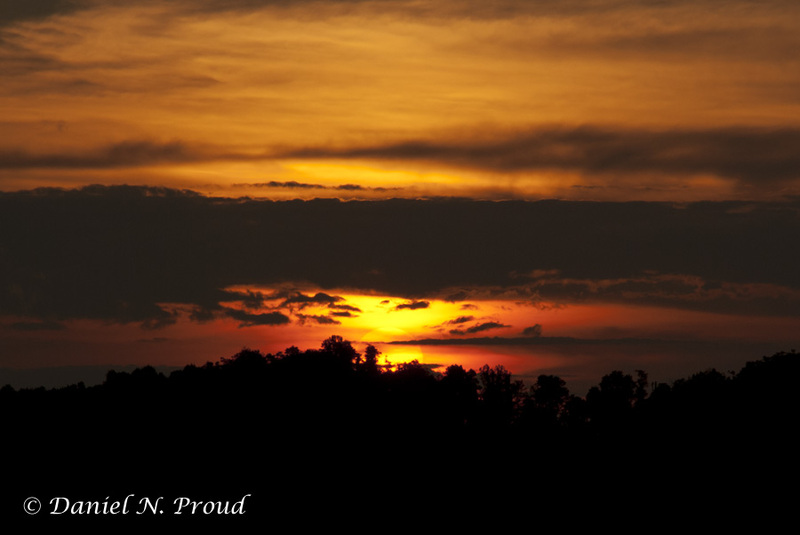 Above: A view of the sunrise from an overlook along the Blue Ridge Parkway in North Carolina. 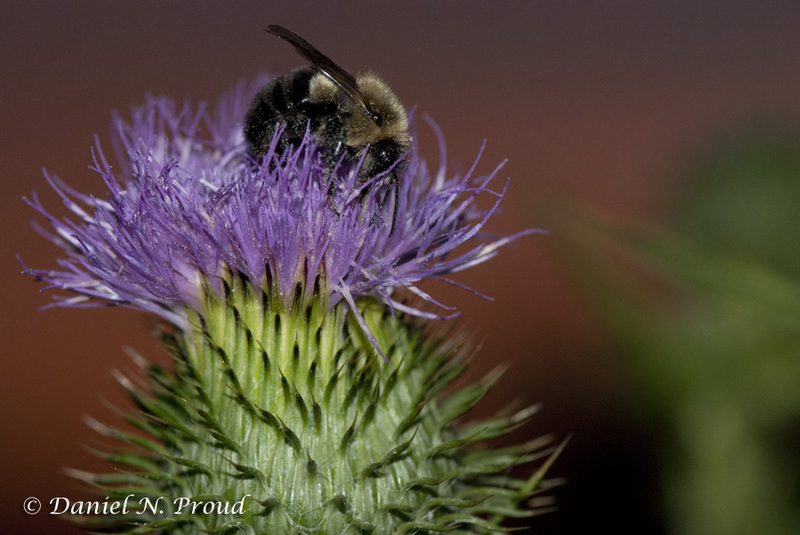 In addition to capturing some nice colors in the sky, I also took a few nice macros of a bumblebee on a thistle with a red sky in the background. With and without flash.